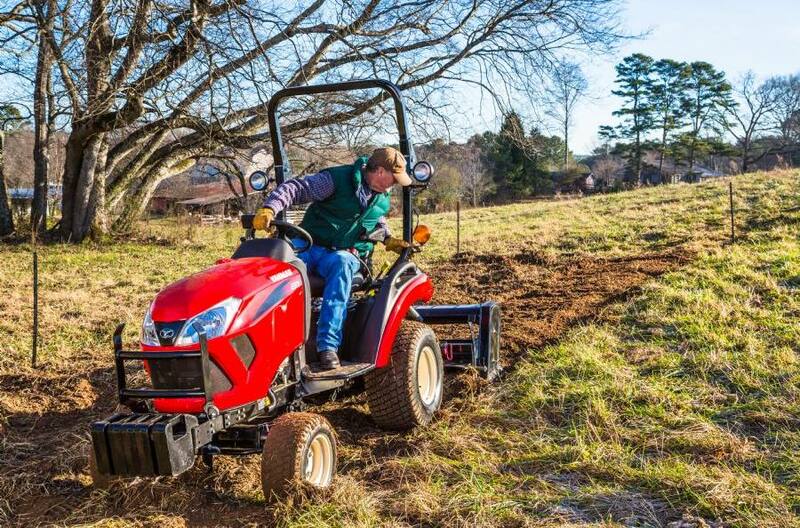 When it’s time to upgrade from your ordinary garden tractor to something that can tackle more and tougher tasks, put the Yanmar 221 on the job. Comfortable and easy to operate, the 221 packs the power you’d expect from a much larger machine. This model features the 60" mower deck.